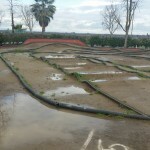 Track closed April 9th and 10th due to rain. Friday September 18th Practice Canceled. 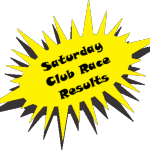 Saturday 4-4-2015 Club Race Results and Motown Showdown signup reminder. 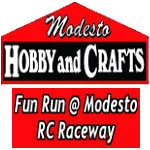 Next Modesto Hobby Fun Run March 21st. 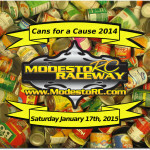 Next Modesto Hobby Fun Run March 7th. 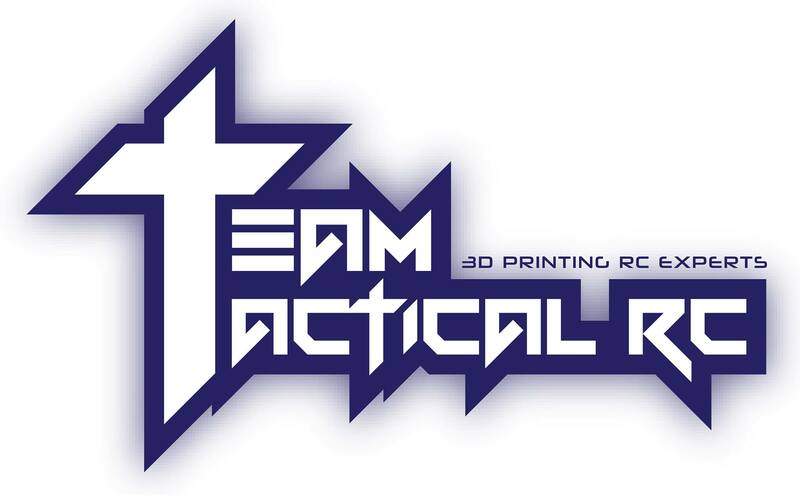 Saturday 2/28/2015 is a go! Sunday Feb. 22nd, 2015 canceled do to rain. 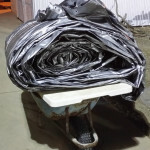 Posted by MRCR, in category: Schedule Updates with Comments Off on Sunday Feb. 22nd, 2015 canceled do to rain. 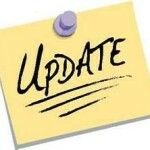 Saturday Feb 14th race rescheduled for Sunday Feb. 15th. 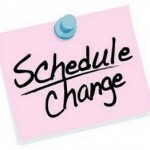 Posted by MRCR, in category: Schedule Updates with Comments Off on Saturday Feb 14th race rescheduled for Sunday Feb. 15th. 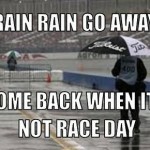 No racing Sunday Feb. 8th do to rain. 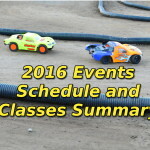 Posted by MRCR, in category: Schedule Updates with Comments Off on No racing Sunday Feb. 8th do to rain.